"I will spend every penny of ending that copy." It's sharp at the time showed Steve Jobs when asked for his opinion about the Google operating system, Android. 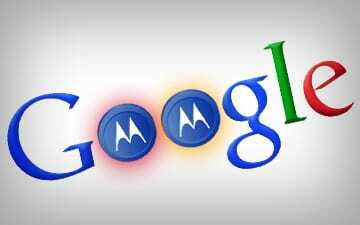 Apple tried to block the acquisition of the 18,000 patents Motorola by Google, but a Wisconsin judge upheld the search. Finally, since Apple would have considered it a good idea to make peace, as they did last week with HTC. During this last week, lawyers for Apple and Google have been negotiating an agreement in court to avoid legal battles over their patents and have proposed a licensing system. This means that each company would pay the other a figure determined by using technology covered in one of its patents. This is the kind of deal that Microsoft and Apple have today. From Google hope to reach a global agreement with Apple, not territories. This will avoid litigation in the various countries in which the companies are present. So far it has not closed any agreement and negotiations are still open, but it seems that finally there will be peace and not war, as Jobs wanted. Article Apple and Google are studying an agreement to avoid international legal battles was originally published in News iPhone .